I suppose as a would-be author, working for The New Yorker probably helps in taking your books to that list. This is my third Gladwell book. Why would I read his third book when I don’t find him that good? Simply because his books deal with subjects and back it up with research which we generally do not think about. This book is no different. 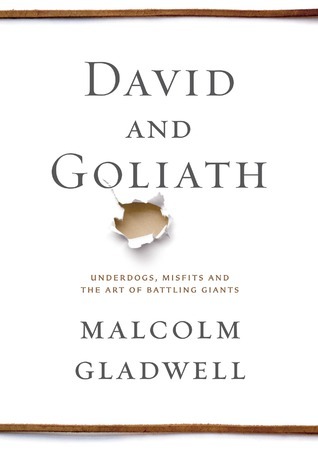 In this book, Gladwell talks about how disadvantages can be turned into advantages for people and organizations. There are some interesting concepts which I could easily relate to those in India. One of them being the student-teacher ratio which people think to be as low as possible for better education, but that is not entirely the case. Or the fact that harsher punishments do not necessarily mean a reduction in crime…the cases of exploitation and rapes of women can learn a lot from that. Malcolm Gladwell’s books are okay, but they will always have something new. This is why I pick one of his books from time to time. Victor Frankl was a holocaust survivor and a psychotherapist. He was the founder of Logotherapy, which is considered the Third Viennese School of Psychotherapy after Freud’s and Adler’s. The focus of Logotherapy is to find meaning in the life of a person (will to meaning) as opposed to Adler’s will to power and Freud’s will to pleasure. 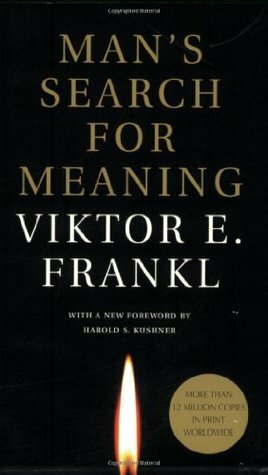 The basis for this book came to Frankl when he was in a concentration camp and the test for his theory were the people in the camp, including himself. 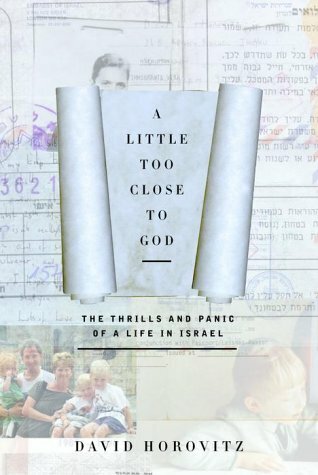 The book is divided into two parts: the first deals with his time in the concentration camps and the second part is about Logotherapy. 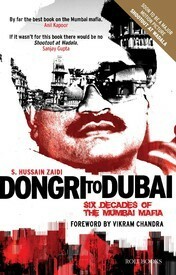 The book is just around 150 pages but it is the content which matters. Philosophy and Psychology are always subjects that have interesting content and this is no different. 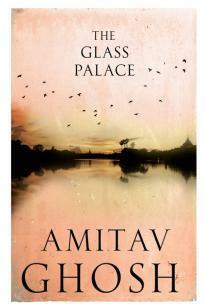 Amitav Ghosh is one of the best writers I have come across and this is his third book I have read. 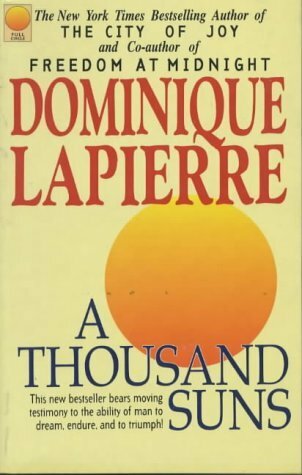 He has elevated the level of the genre of historical fiction to an entirely different plane. The Glass Palace is set during the period between the fall of the Konbaung Dynasty in Burma and the post WWII and takes us to Burma, Bengal and Malaya. It traces the story of Rajkumar who comes to Burma as a young boy and witnesses the fall of the Konbaung Dynasty and falls in love with one of the girls (Dolly) who belongs to the queen’s entourage. 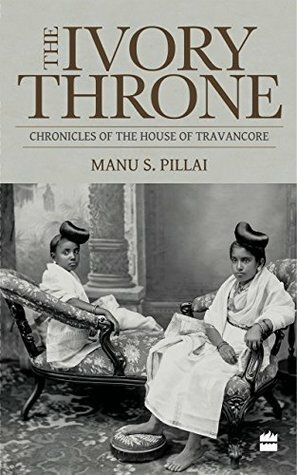 While she follows her Queen to Ratnagiri as the royal members are sent into exile by the British, Rajkumar builds his own empire in the teak trade in Burma and then goes in search of her to Ratnagiri. They get married, have kids and grand-kids while the world around them crumbles as WWII approaches. The story however, has other important characters too who go through their own trials and tribulations in love, relationships, family, pride and honor. This is very much at the forefront for Arjun and Dinu. Arjun is Uma’s (Dolly’s friend) nephew and is in the army and is fighting for the British. His character explores the moral and the ethical dilemma that Indian soldiers went through while fighting for their masters (British) during WWII. Dinu is Rajkumar’s son who is involved in his father’s business before his interest in photography and a long-lost love takes over him. 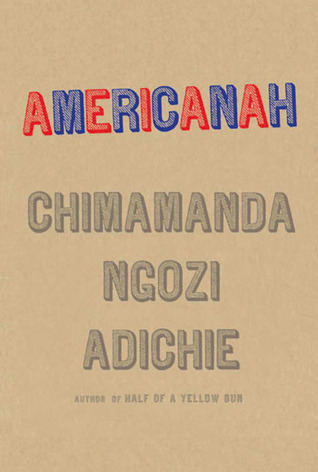 Like other historical fiction books, this one takes us back to that period and makes us re-live it. That is the beauty that historical fiction as a genre provides where history is brought back to life and through the trials of its characters we learn what it must have been like to live during that period. Amitav Ghosh seems to have mastered this genre and at this point and after three of his books, I don’t think I can ever give him a bad review or even just a good one. P.S. 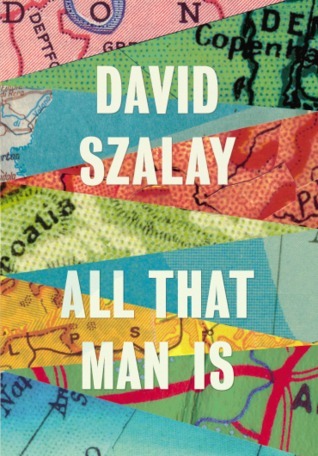 The third book in his Ibis Trilogy recently released and I hope to read it soon. Check out the reviews for the first two books in that series below.